What Should You Know About Fiber Laser Cutting Machines? Fiber laser technology has become a new star in laser industry and an emerging leader in sheet metal cutting field. Fiber laser technology works in the way that a fiber laser beam is focused highly on the surface of materials being cut, in which the laser beam of high energy density transforms into great heat with intensified temperature. 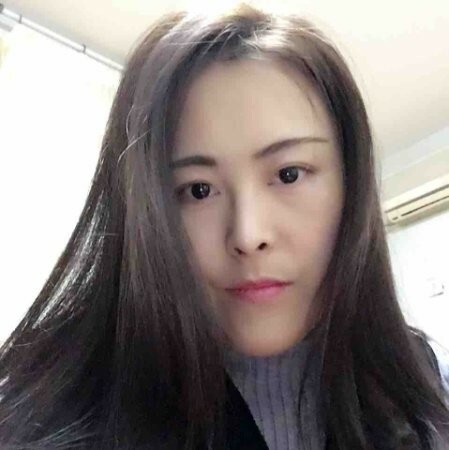 Being exposed to such heated and focused laser beam, the surface of materials will melt or vaporize instantly, and meanwhile the gas will be blown into the surface of material to sweep off the residue of powder caused from melting materials. What Advantages of fiber laser cutting machines? Compared to traditional CO2 laser machines or YAG lasers, fiber laser machines are more versatile in metals processing, especially for sheet metal engraving, cutting and marking. 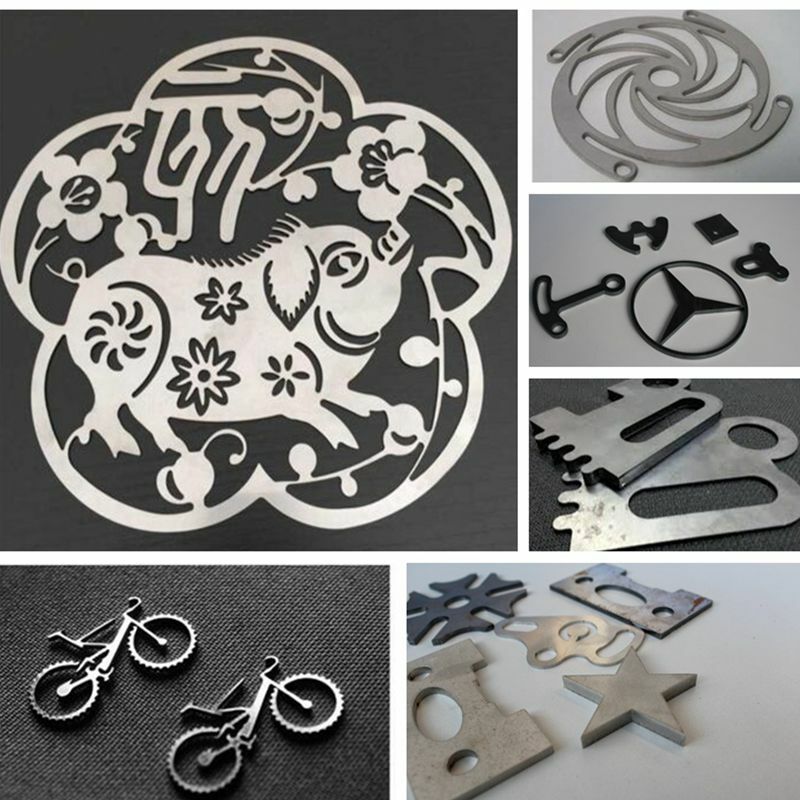 Also, when processing a wide range of metals, the fiber laser machines all can cut in a very precise way accompanied with high quality cutting edge and faster speed. And more important, our fiber laser cutting machines are armed with a pretty heavy cutting lathe bed of more than 3.5 tons, which powerfully guarantees the stability and precision of cutting process. Besides, some other major benefits of fiber laser cutting machines are outlined below. Cleaner cutting process with gas's assistant. Less maintenance cost - no regular maintenance needed and fewer components replacement. Faster cutting speed with high precision and quality. More turns for your investment. We have many different working size, such as 1300*2500mm, 3000*1500mm, or we can manufacture Customer requirements. Q1. What material can fiber laser machine cut? Stainless steel, carbon steel, mild steel, galvanized steel, aluminum, copper, brass and other metal sheet and pipe. Q2. What's the max. 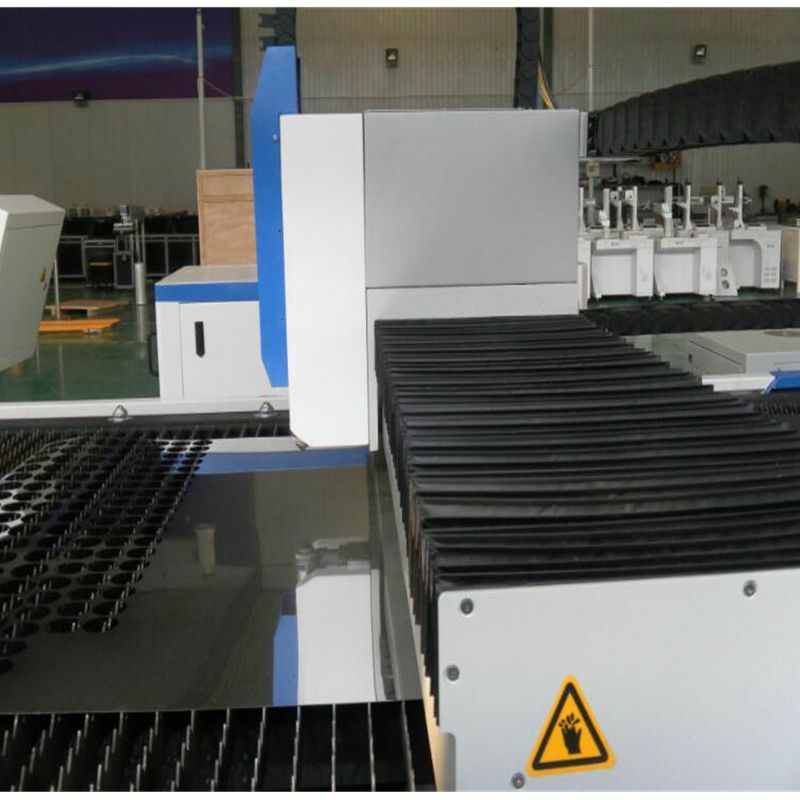 cutting thickness of Stainless steel cutting fiber laser machine ? Cutting thickness is related to laser power. 700W: 4mm stainless steel, 6mm carbon steel. Q3. How long will it take to learn to operate a laser machine? If you are able to use some basic graphic design software, it will only take a few hours to master the operation. You just need to do some simple tests on different processing materials to know how to set the correct speed and laser power. Q4: What mode of payment for Fiber Laser Cutting Machine? T/T, 60% deposit and the balance 40% should be paid before shipment. Some of machine needs full payment. Payment term can discuss accordingly. Now trade assurance is also very popular. Q5: If some problems happened to Fiber Laser Cutting Machine during warranty period, what should i do? We will supply free parts in machine warranty period if machine have some problem(man-made ones not included). While we also supply free after-service forever,so any doubts, just let us know,we will give you solutions in 30 minutes. Q6: Is your machine operation teaching for free? We have free English install instruction book. And we can teach how to operate Fiber Laser Cutting Machine for free. 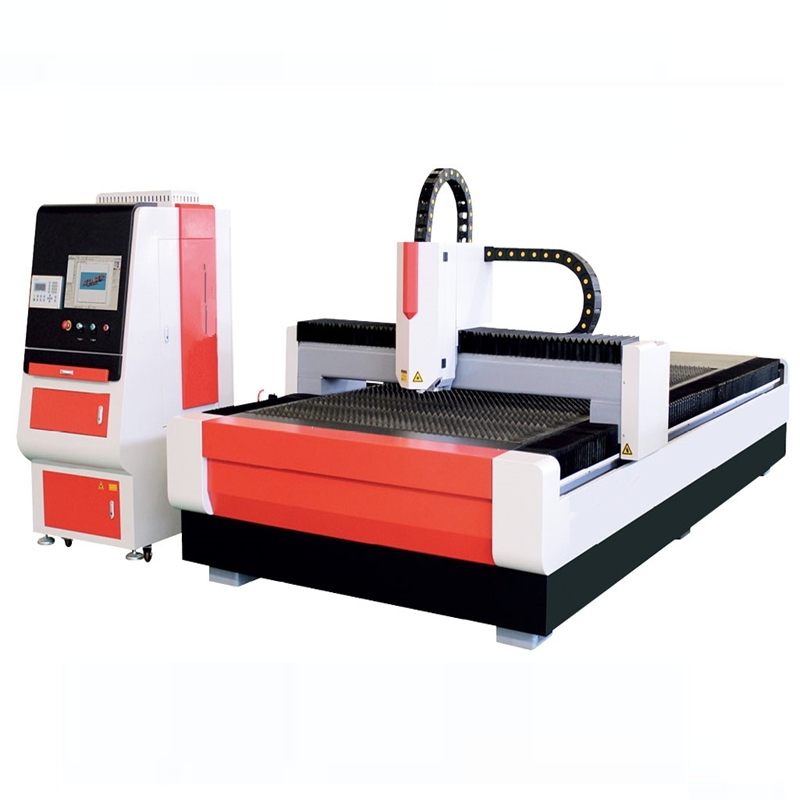 Q7: If it is the first time I buy CNC Fiber Laser Cutting Machine in other countries, could you sendthe machines directly to my home or office? Yes, we can contact the relates company to handle these things. But the you should pay the charges. 1. 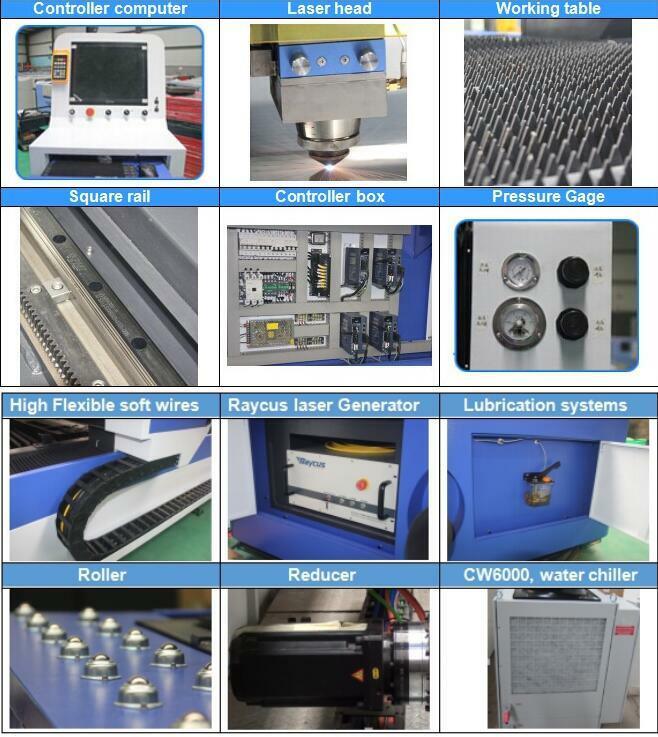 Sunrise Fiber Laser Cutting machine and accessories are first covered by plastic sheet, water-proof and dampproof. 2. 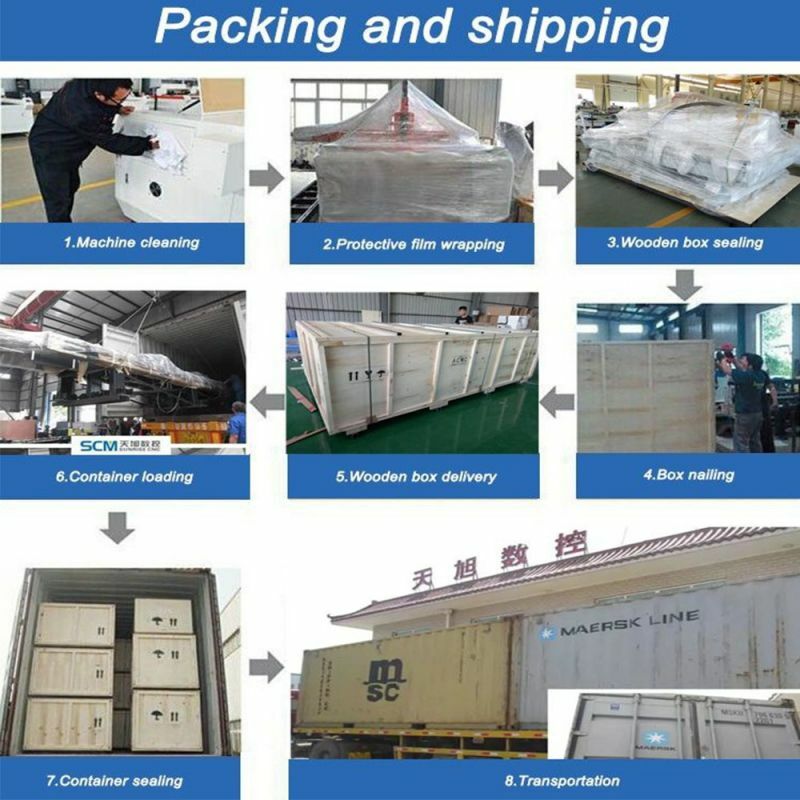 All the things are packed by plywood case used for export. 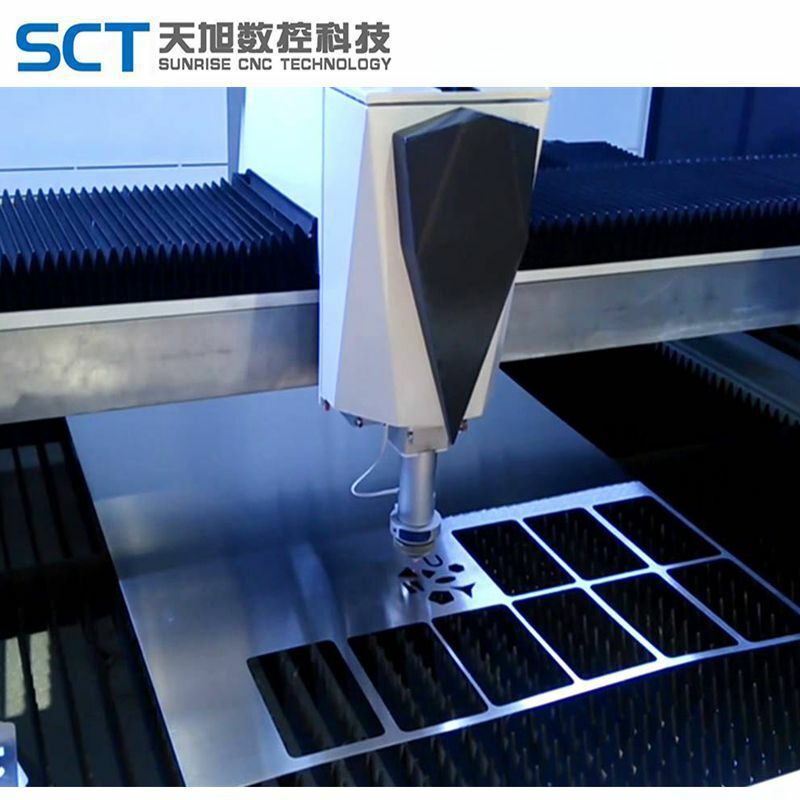 3.SCT Metal Fiber Laser Cutting Machine machine Can be delivered by sea or by train according to your designated place. At Sunrise we strive to make your buying experience as convenient as possible. We work directly with shipping companies to ensure the best price for the shipment and we pass those savings on to you. Please notify salesperson at the time of your quote request if you wish to arrange for your own shipping method. CNC Router-full 12 months back to base warranty on the router cnc and relevant manufacturers warranty on 3rd party add ons. This covers electrical and mechanical parts under 'normal use'. 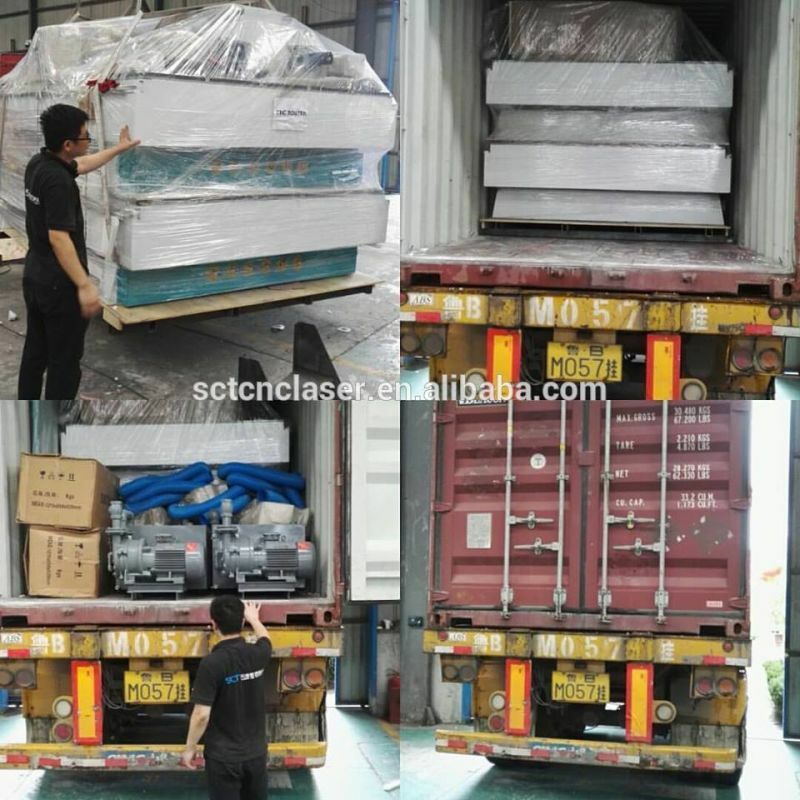 Laser Machine-full 12 months back to base warranty on the laser machine and relevant manufacturers warrty on 3rd party add ones except consumable parts. CNC Plasma Machine-full 12 months back to base warranty and relevant manufactures warranty on 3rd party add ones except consumable parts. The low-cost operation and perfect cutting results of fiber laser machines have attracted more effort to be thrown into long term development of fiber laser technology. And for more details, please contact us directly. 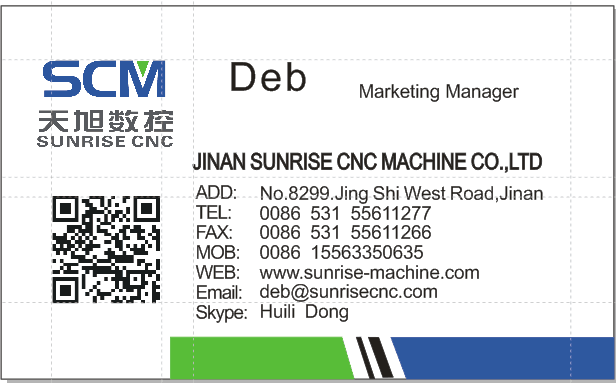 Sunrise CNC Machine is the leading enterprise specializing in manufacturing, marketing and R&D of cnc router, laser, Plasma Cutting Machine, fiber laser cutting machine in China. 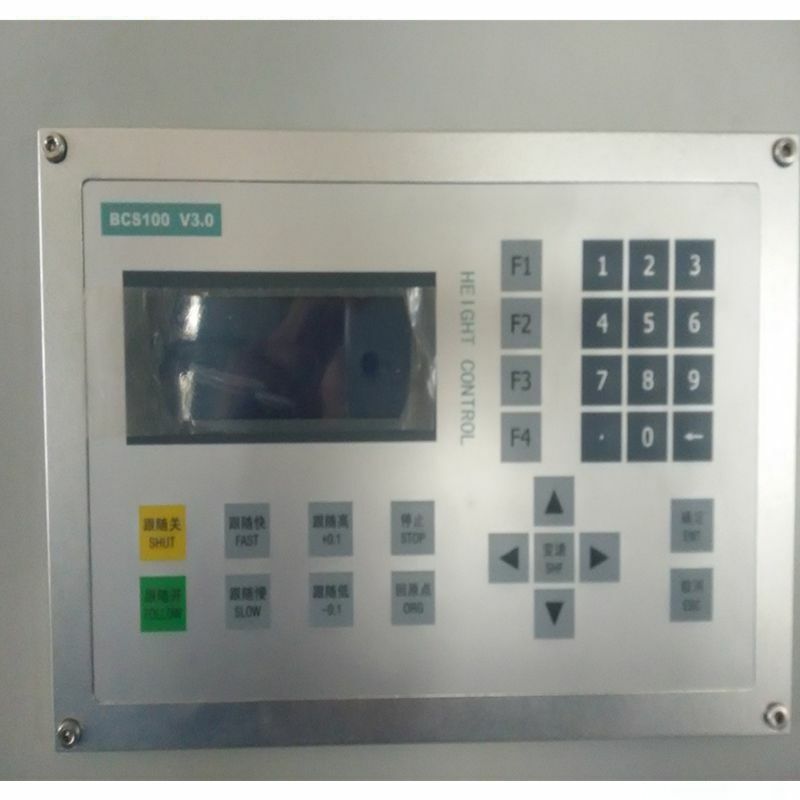 SCT supply machines to a wide variety of manufacturing sectors including aerospace, automotive, marine, recreational vehicles, 3D sculpture, concept models, pattern making, formed plastics and wood working, sign, printing etc. Looking for ideal Amada Fiber Laser Cutting Machine Manufacturer & supplier ? We have a wide selection at great prices to help you get creative. 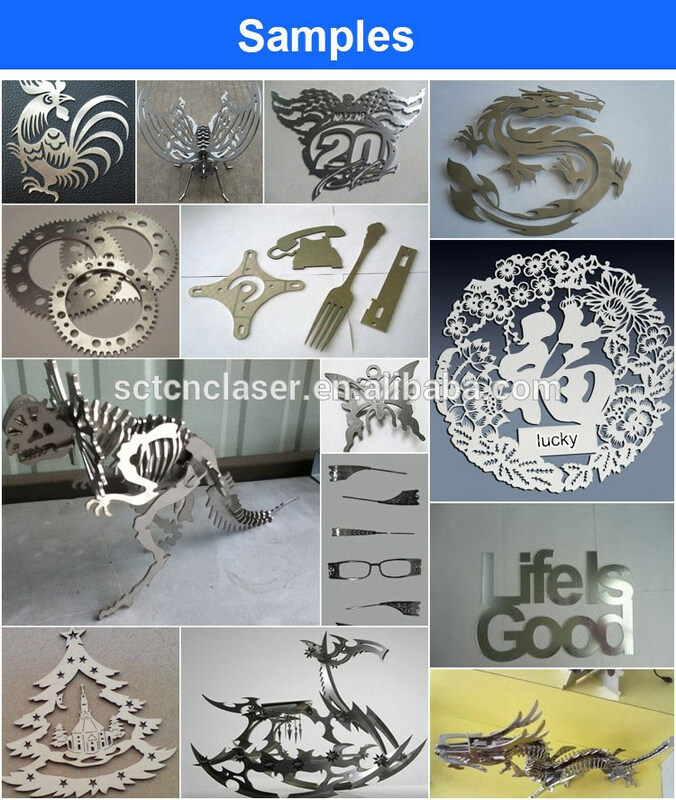 All the Fiber Laser Cutting Machine Ebay are quality guaranteed. We are China Origin Factory of Bystronic Fiber Laser Cutting Machine. If you have any question, please feel free to contact us. Copyright © 2019 Shandong Sunrise CNC Machine Co., Ltd All rights reserved.